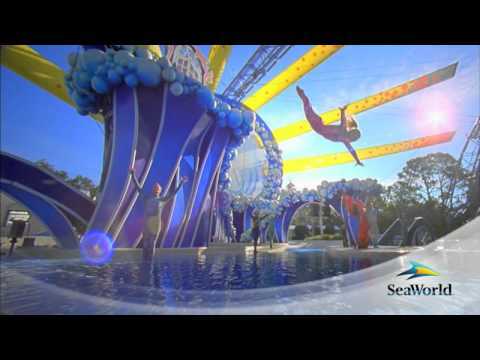 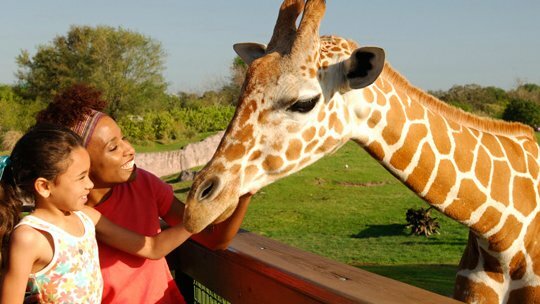 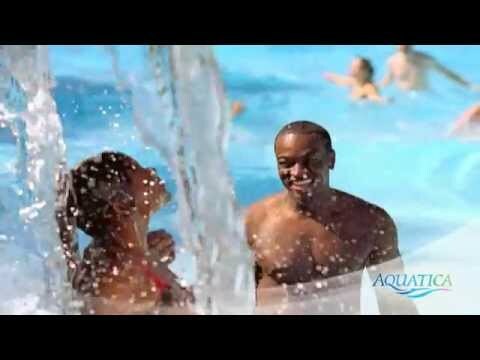 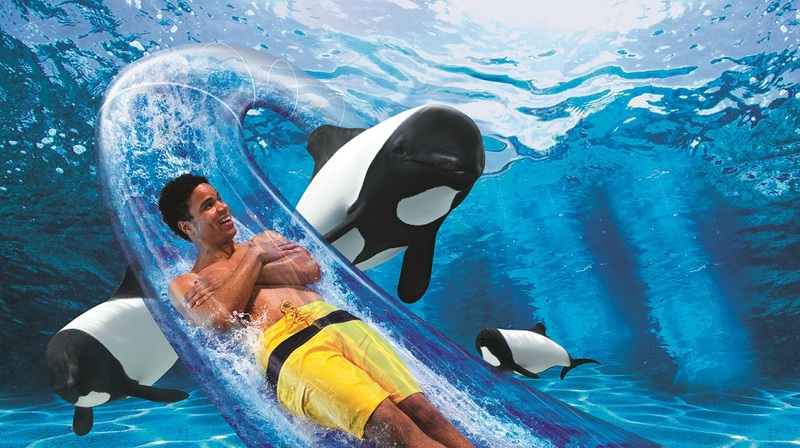 The 3 Park SeaWorld, Aquatica and Busch Gardens Ticket offers access to Orlando’s favourite Water Park Aquatica plus the thrills and spills of not only SeaWorld Orlando but also Tampa’s Safari themed park Busch Gardens. 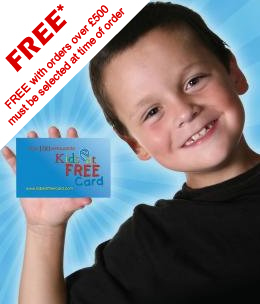 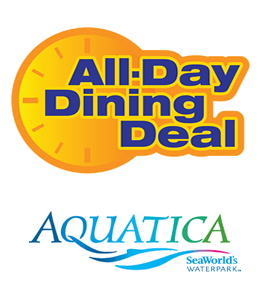 The 3 Park SeaWorld, Aquatica and Busch Gardens Ticket offers 14 days unlimited access from the first day of use. 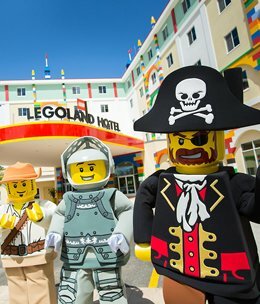 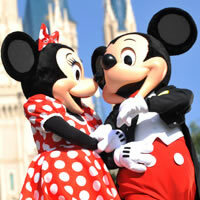 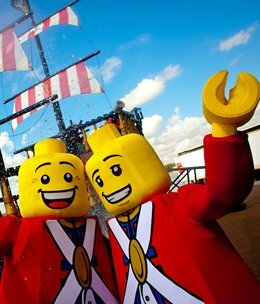 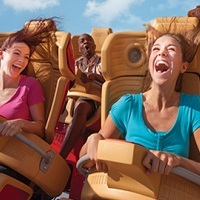 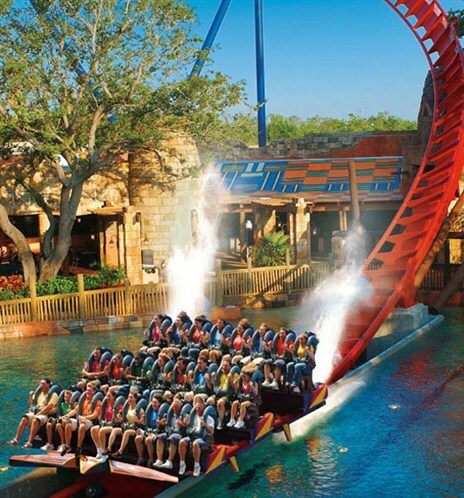 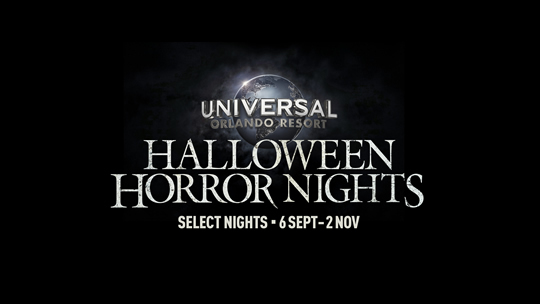 A: Orlando Attraction Tickets will send you real gate ready tickets. 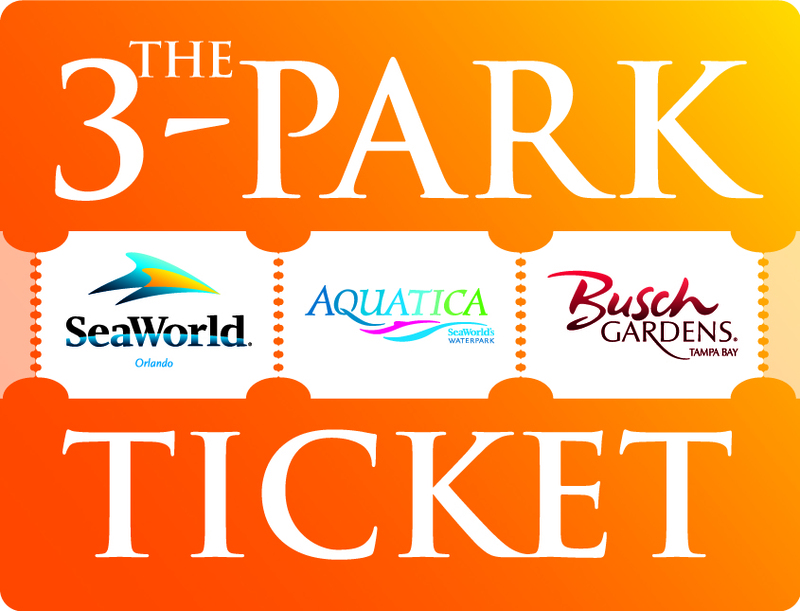 Please note that these 3 Park SeaWorld, Aquatica and Busch Gardens Ticket are the equivalent of cash and therefore you should take all necessary precautions to keep them safe, Orlando Attraction Tickets cannot replace lost or damaged tickets. 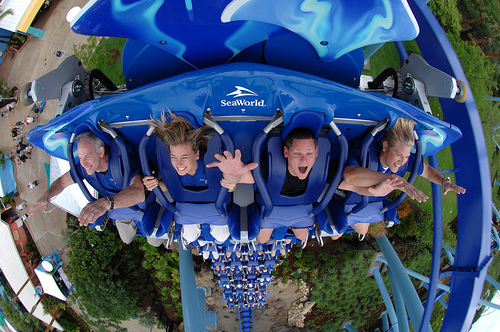 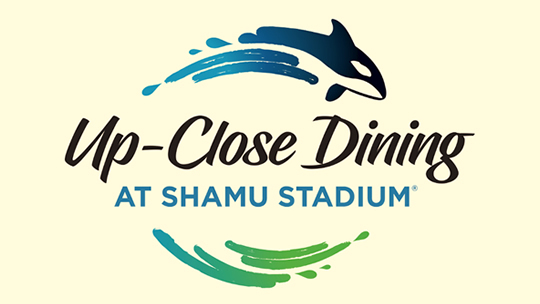 Q: Can I use 3 Park SeaWorld, Aquatica and Busch Gardens Ticket to visit more than one Park in a day? 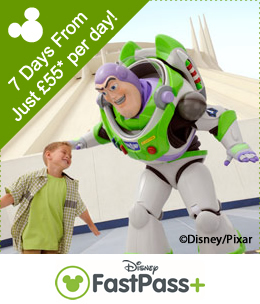 Our best value ticket! 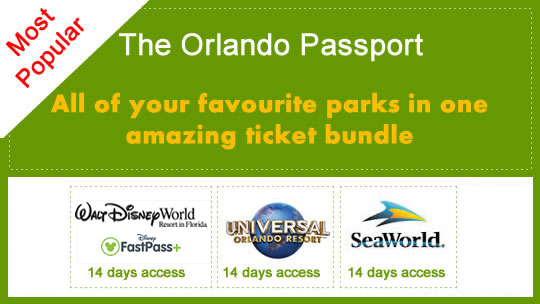 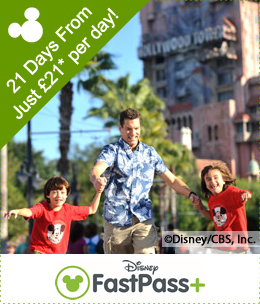 3 great parks, 1 amazing price!